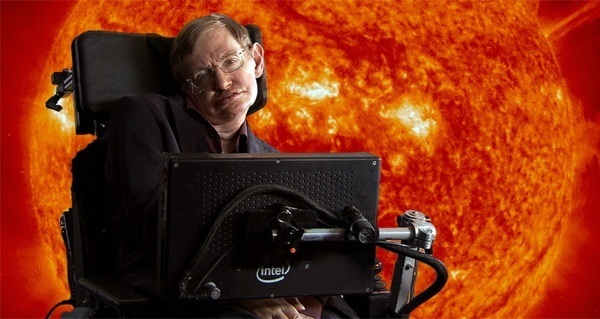 With threats of nuclear war, global warming, and genetically-engineered viruses, Hawking has given Earth a new expiration date. Just seven months ago, famed physicist Stephen Hawking claimed that humans needed to abandon our doomed world within the next 1,000 years. Now, though, he’s changing his tune. We actually have less time to flee, Hawking claimed this week. Much less. We’ve got 100 years to colonize another planet, Hawking said in a trailer for a new BBC documentary Expedition New Earth. And time is ticking away. “With climate change, overdue asteroid strikes, epidemics and population growth, our own planet is increasingly precarious,” he said. 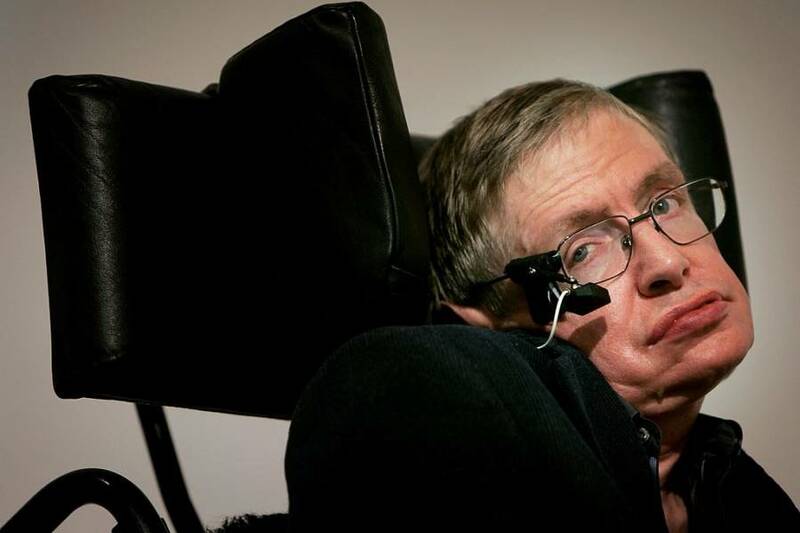 Hawking has previously sounded the alarm about nuclear war, global warming, artificial intelligence, and genetically-engineered viruses leading to the extinction of humankind. In an interview with the BBC, he suggested that all of these things together make a major Earth disaster a “near certainty” in the coming years. Not everyone’s taking his latest warning to heart, though. On the opposite end of the spectrum, some think Hawking’s deadline is too generous. “In case you haven’t noticed, we have an uncomfortably large number of world leaders who are: a) erratic narcissists; and b) armed with nuclear weapons,” journalist Rex Huppke wrote in a humorously terrifying opinion piece for the Chicago Tribune. Next, read about how Stephen Hawking will fulfill his lifelong dream of going to space. Then, check out NASA’s bold new plan to make Mars habitable.